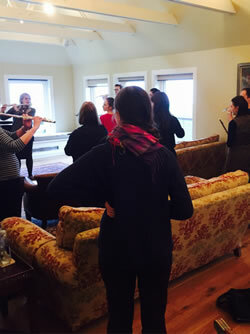 The exciting flute course with renowned soloist, Principal Flautist and teacher, Katherine Bryan returns for a second year after the success of the inaugural course! Unrivalled attention and guidance will be given from Katherine and special guests. 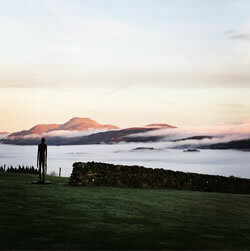 There will be masterclasses, technique classes and a range of other lessons and activities, all in the stunning surroundings of Loch Lomond, Scotland. With gorgeous accommodation, log fires and delicious food, the course is certain to be an incredible experience both musically and socially. All in an unforgettable beautiful location! Full catered luxury residential course with food prepared by MasterChef contestant Kennedy Leitch in associations with Truffle Events. For further information and to apply for a place, please contact enquiries@katherinebryan.com or telephone 07989 964297. 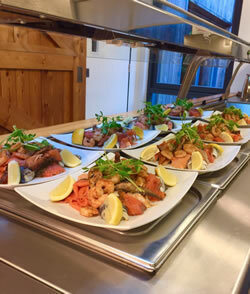 £650 includes all meals, accommodation and tuition. Age 18 and over recommended.